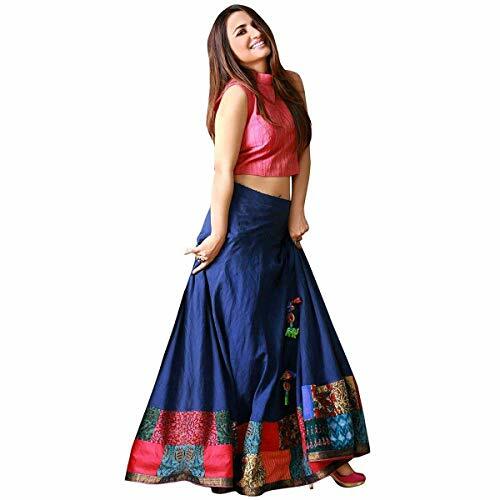 Type – Semi Stitched :: Size – Can be customized upto 44 inch Waist. 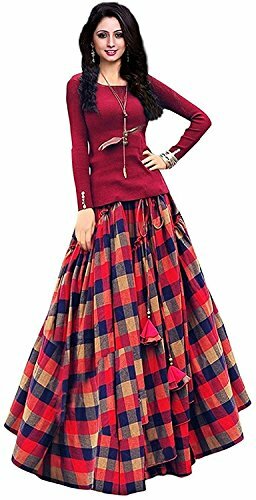 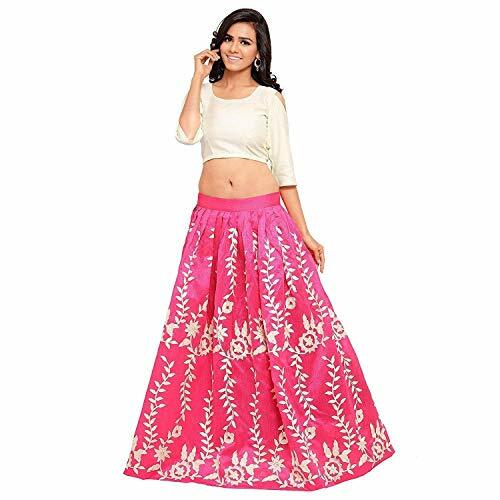 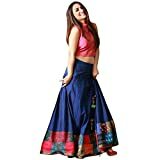 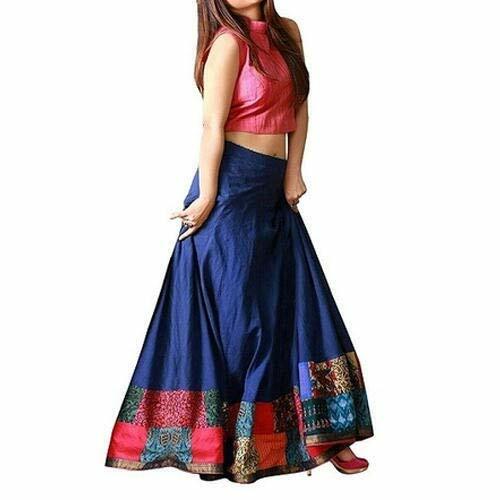 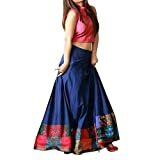 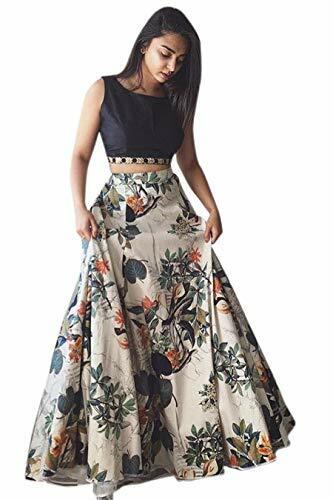 Shop from a wide range of beautifully crafted lehenga cholis from fashionable village on Amazon. 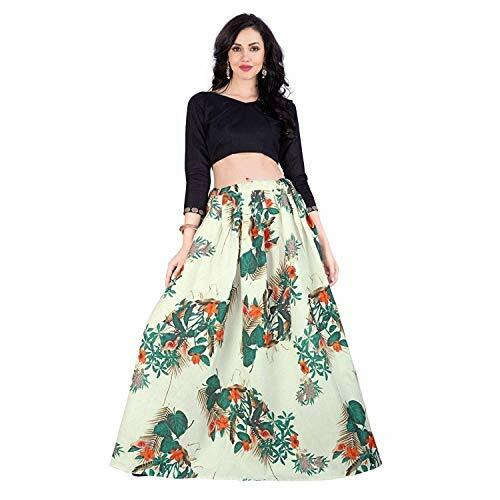 Pair this piece with heels or flats and matching jewelry for a stunning look.